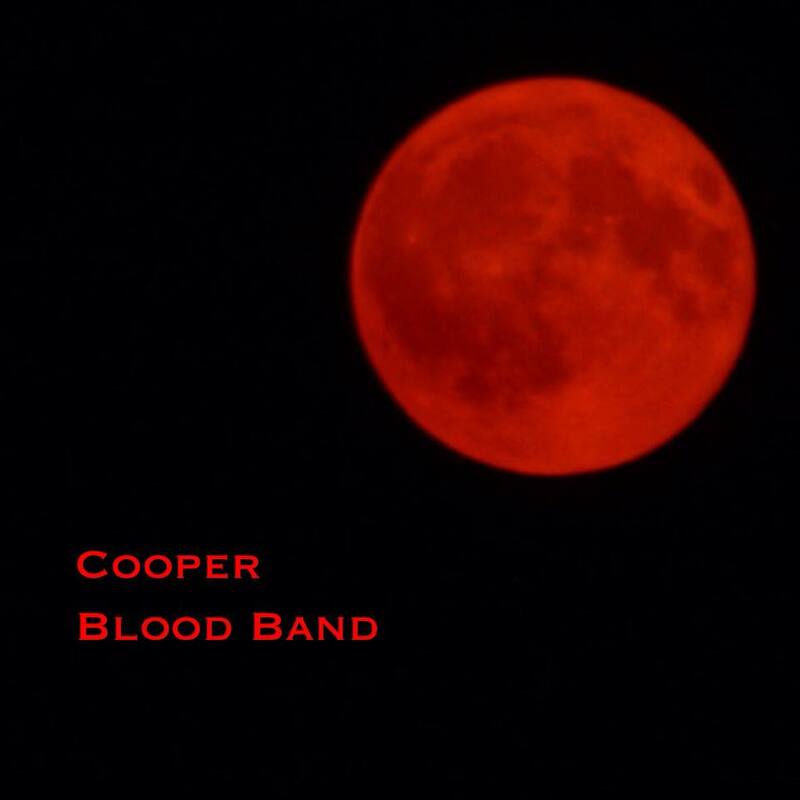 Cooper Blood Band quite accurately describe themselves as a powerful three piece rock/pop band. Featuring members of Pulp Friction, The Glavins, Junkyard Dog and Breakhorse; despite the band only just approaching it’s first birthday, they have already been around the block a few times. 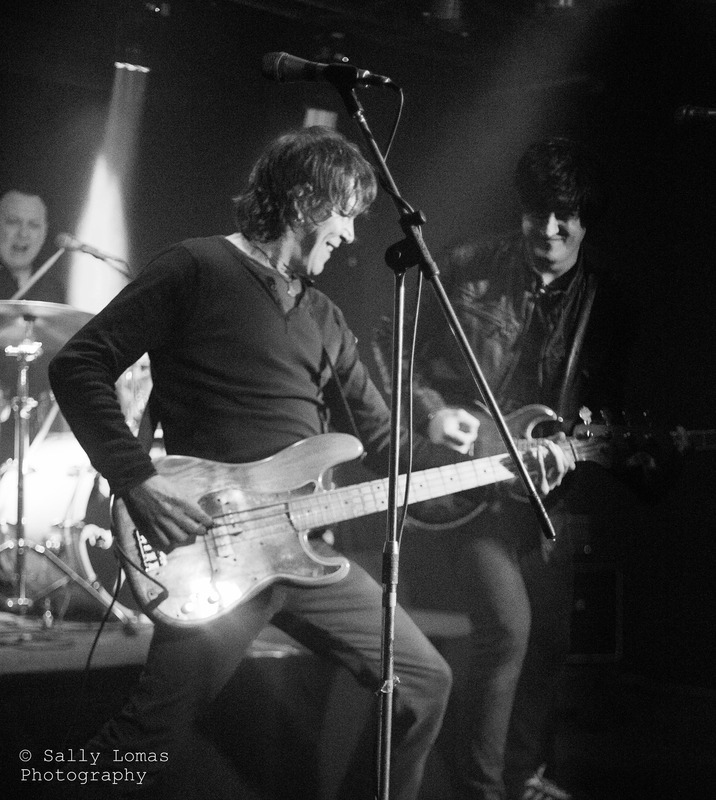 The band have recorded two songs with local recording legend Alan Smyth (Arctic Monkeys) that are available to download. Almost instantly the first song ‘Under The Moonlight’ reminded me of the type of bands featured on ‘Shine’ compilations in the late 90s. The guitar work especially reminded me of Richard Oakes (Suede) or Paul Banks (Shed Seven), only with more urgency. The trio have a confident sound topped off by Mark Khaladj-Oates’ big vocals. The second track ‘Forever’ follows a similar theme; with the Edwards brothers on bass and drums locking in and keeping it driving while Khaladj-Oates adds his melodic guitar and vocals lines on top. Aside from the odd self-indulgent guitar solo Cooper Blood Band have a knack for well crafted, no messing rock/pop songs that have the potential to stick in your head for the rest of the day. ‘Under The Moonlight’ and ‘Forever’ are available now from iTunes and Amazon. COOPER BLOOD BAND left to right; Si, Reese, Mark.